Following recent security events, we are seeing a range of vehicular protection systems installed around our major cities. 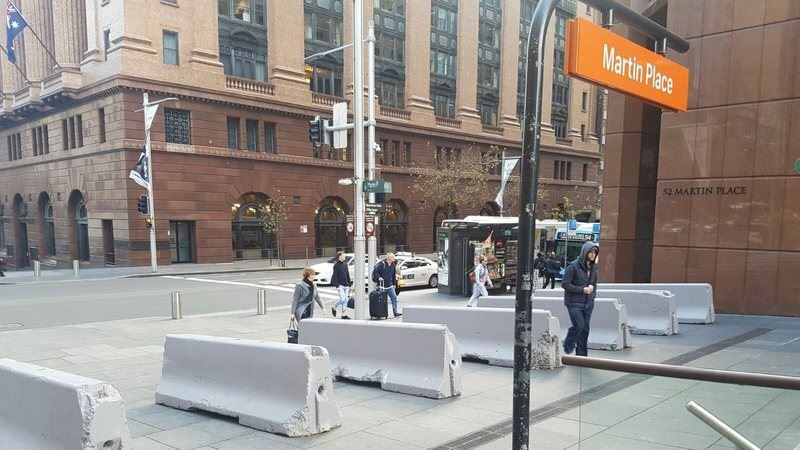 If you have recently walked through Martin Place in Sydney or Bourke St Mall and Federation Square in Melbourne, you would have noticed these barricades. 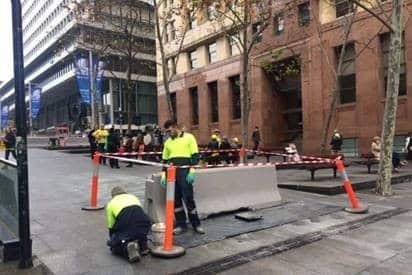 According to the ABC on the 22nd of June 2017 several concrete barricades were erected in Sydney’s Martin Place, just outside the Lindt Cafe, as part of ongoing security reviews and work to defend public spaces from any threats. More barricades or bollards will be rolled out to other public places of mass gathering in Sydney in coming weeks. 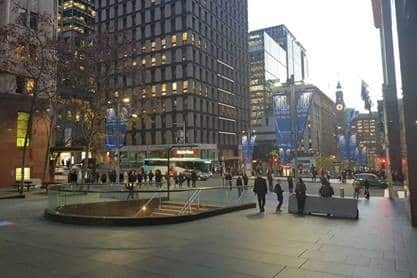 In Melbourne 140 concrete bollards were erected around the CBD to reduce the risk of terrorist acts in eight key pedestrian locations. These actions followed six people being killed and dozens injured when a car was deliberately driven through Melbourne’s pedestrian-only Bourke Street Mall in January. Attacks where vehicles are used as weapons have been seen all around the world, including in London where a van was driven into a crowd near a mosque. In June, a van also ploughed into pedestrians on London Bridge, and last year a truck struck hundreds of people in Nice, followed by another truck attack at a market in Berlin. If you would like a quick overview of the need and application of vehicular protection systems such as gates and bollards see here. Vehicular protection systems may be flexible, semi-rigid or rigid. Flexible barriers are typically wire rope (cable) barriers. Semi-rigid barriers include post-mounted steel rail systems. Rigid classification includes concrete barriers and steel bridge rail barriers. We all appreciate the need for such systems, however what are some considerations when implementing vehicular protection systems? This article looks at a few common considerations and standards for ensuring the barricades that are put in place are effective. When developing vehicular protection systems Agilient suggests that the following 5 principles should be taken into consideration. 1. Base the installation of vehicularprotection systems on a sound security threat and risk assessment rather than on an ad-hoc basis or as a knee-jerk reaction to recent events. 2. Ensure that the vehicular protection systems can address the threats and risks identified (in principle 1). This may require engineering assessments. Consideration should also be given to run-up distance and the largest vehicle that can enter a space. Vehicular protection systems should integrate with other security systems and controls in place to protect the public. For example with some intelligent thinking a vehicular protection systems may also act as a hiding place for the public or protective barrier (for police response crews) in an active shooter or lockdown type scenario. Poorly planned and implemented vehicular protection systems can potentially impede egress with emergency evacuations or channel the public in a way that they creates higher-risk scenarios in an active shooter incident or in cases where threat actors are armed with edged weapons. 3. Ensure that there is a coherent strategy for deploying vehicular protection systems within a city or streetscape. Priority should be given to achieving aesthetic continuity within the city or along streets, rather than solutions selected solely for the needs of one facility owner or stakeholder group. 4. Provide security in the context of the city or streetscape, while improving the overall aesthetic appearance of the public area, rather than as a separate or redundant system of components whose only purpose is security. Large scale public art, sculptures, planters boxes and feature walls can be used for this purpose. Trenches and mounds can also be used. 5. Provide vehicular protection in a manner that does not impede the commerce and vitality in city or street, nor excessively restrict or impede operational use of sidewalks or pedestrian and vehicular mobility. In Australia, bollards should meet Australian Standards AS/NZS 3845.1:2015 Road safety barrier systems and devices – Road safety barrier systems. The standard specifies requirements for permanent and temporary safety barriers systems that include longitudinal road safety barriers, terminals, crash cushions, interfaces including transitions, and longitudinal barrier gates. Standards Australia recently released AS/NZS 3845.2:2017 Road safety barrier systems and devices – Road safety devices. This second part of AS/NZS 3845 sets out the requirements for both permanent and temporary safety devices that include bollards, longitudinal channelizing devices, truck or trailer mounted attenuators, rear underrun protection devices and sign support structures and poles. Another important standard is ASTM F2656 / F2656M – 15 Standard Test Method for Crash Testing of Vehicle Security Barriers, this standard provides test method for a range of vehicle impact conditions, designations, and penetration performance levels. This allows organisations to select passive perimeter barriers and active entry point barriers appropriate for use at facilities with a defined moving vehicle threat. There are a range of other informative guides for implementing vehicular protection systems. If you would like to learn more contact the Agilent team for specialist advice.